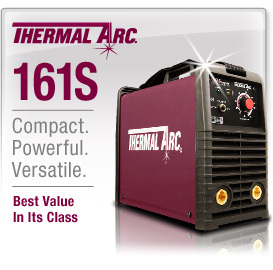 When you are looking for a holistic welding system, you cannot do much better than the Thermal Arc 161s, a system that is ideal for professionals and hobbyists. This machine gives 110 amps on 115v and 160amps on 220v. This reveals that it is highly adjustable and able to work at different levels, giving you an energy boost should you need it. There are numerous models that are available on order, and the currently available model is the Thermadyne W1003603 160 amp stick/lift TIG welding system. 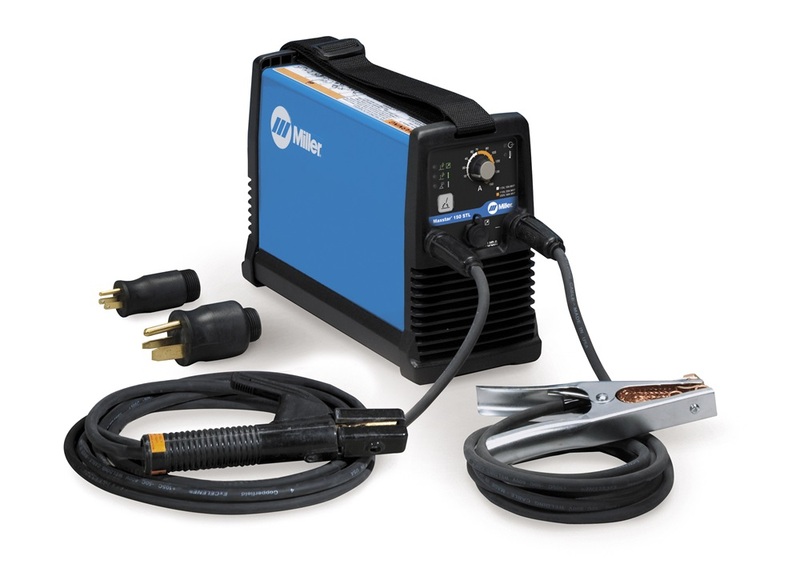 This review lists some of the positive and negative attributes of this welding system, to help you make an informed choice when you are making a purchase. 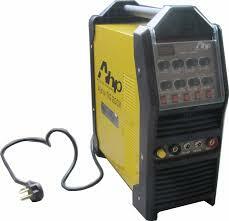 This welding machine has dual capabilities as it is designed for both stick and lift TIG welding operations. It has an optimized hot start and arc force circuits which deliver superior arc starting and control when stick welding. It is powered at 110 amps though you can get extra power if you need up to 230v. When you are using this welding system, the arcs and starts are amazingly smooth, making this welding system exceptionally easy to use. There is no a/c for aluminumTIG. The case is a little small making it a challenge to fit everything perfectly within it. Even after reviewing the pros and cons of this machine, there are several additional features that we like as they make the machine stand out. 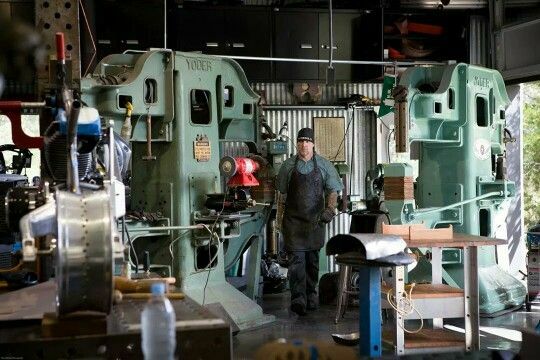 This machine can run off a generator so it can be used when there is no electricity.This is good news for a welding hobbyist who may want to try out their skills in a variety of settings. For welders who have small businesses, this makes it easier for them to conduct their business at any location. With all its bits and pieces, this kit is amazingly functional, and can be used as a home hobby machine. When purchased, everything to being basic welding is provided, so anything else that is purchased is simply an accessory to give a more luxurious edge. Once you start using this welding systems, you realize that everything in the kit is of very high quality. This is because the pieces work exceptionally well, and they do not get damaged or broken easily. The welder is very lightweight and portable so it can be carried around very easily. A range of accessories are included in the case such as the thermal arc 161 s inverter welding power source, carry case, 4 general purpose stick electrodes, operating manual, twelve weldskill 200 Amp ground damp with 10ft (3m) lead and more. The fact that this is only a DC machine and has no acThis limits the types of metals that this machine can effectively work with. Customers are generally satisfied with this product. There is an overall consensus that the machine gives excellent value for money. For this reason, some have even commented that it surpasses expectations. There are many people who do not weld for their income or as their business, and these people often weld from home to create products and conduct a range of repairs. A versatile welder like this can significantly improve their ability to work on their welding skills. For those who use welding as a means to make their income, this welder is a great tool to have because of its portability, and its ability to work without needing to be directly connected to a source of electricity. A small generator can power this machine, therefore, one can weld in far flung areas or those that are a considerable distance from a power supply. As you develop your skills as a welder, you are able to increase the power of your welding machine when you choose the Thermal Arc 161s. Start off at 110 v and work your way up to the 230 v mark.